I know I've blogged about Chez Meme, so why I am blogging about it again? Well, if you ever been here, you would know that they only open during day time, but since 5 weeks ago, they now officially serve dinner from 5:30-9:00 (Tue - Sat). 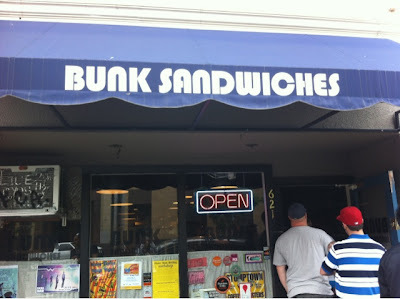 With that being said, they no longer open for lunch on Saturday, so if you do want to try their really good sandwiches, you will just have to find a way to try on weekdays. Here is their new dinner menu, which I thought was pretty simple.